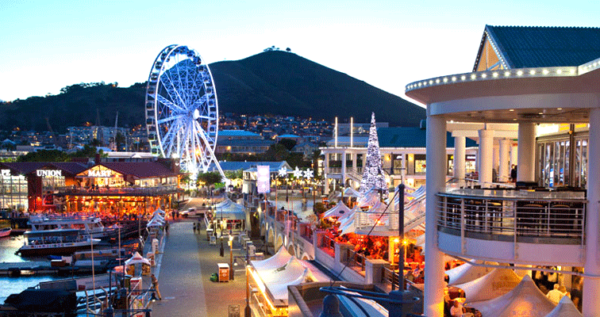 This year the Stellenbosch Wine Festival is coming with a new twist as the V&A Waterfront plays host to this great gathering of connoisseurs and wine fans! Start your weekend with a breath of fresh air at the Spier Night run and get ready to schuck and slurp the day away at the Bubbly and Oyster Festival. Previously known as the Stellenbosch Oyster & Bubbly Festival, we expanded and rebranded to include the wider Winelands areas and guests! 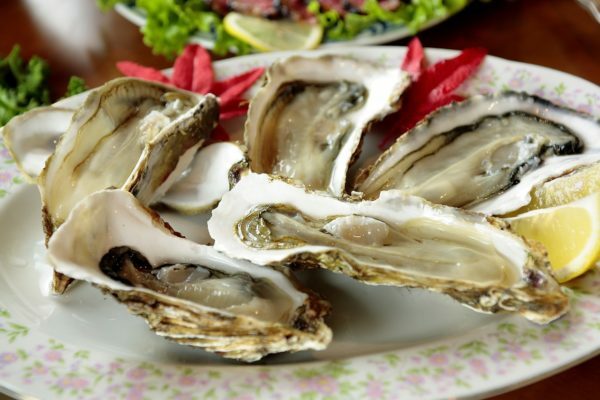 Ticket sales are now live for the Winelands Oyster and Bubbly festival 2019! Get on it soon and make sure you don’t miss our lovely event this year! Due to popular demand the event takes place over two days as tickets are limited per day. This year the absolutely stunning Diamant Estate (between Spice Route and Fairview) will be hosting the event, so you can look forward to the most spectacular views and surroundings. The perfect way to start your weekend – healthy and positive vibes! 4km or 8km, different routes for each run. Massive fun and good vibes, classic trail which is ideal for beginners/average/weekend warrior runners whilst the racing goats can give it light! Fantastic spot prizes at each event; Spier wine, Ledlenser, Stellies Brewery and more! Bring: Positive vibes, friends, family, colleagues and interact, enjoy, relax, absorb the freshness and go home revived – every time! Exhilarating obstacles, mud, music and an amazing festival area. Social, fun and challenging. Elite athletes can push their limits. IMPI Challenge is committed to being a creative, innovative and exciting brand that produces unique South African events across multiple platforms in the adventure sports market. The IMPI Challenge is an adrenaline-charged experience, no matter what your level of capability or fitness is. It’s an opportunity to play like a kid and challenge yourself while having fun. The IMPI Challenge is so popular because anyone can participate. The entry categories cater for a variety of athletes, from elite sportspersons, competent and beginner runners and families looking for a fun experience. 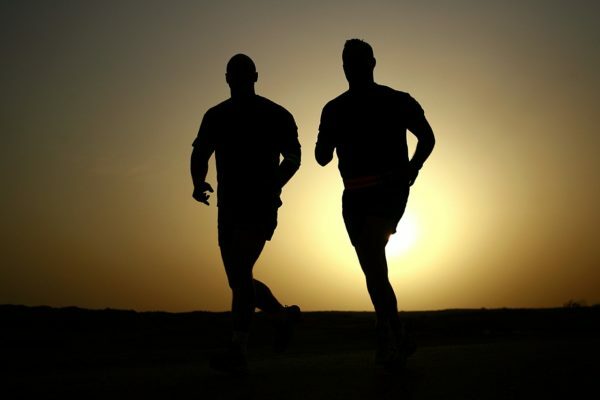 Participants can enter individually or as part of a team (teams vary in size from 2 – 25 people, (although team members start together, they do not need to finish together). FAB, the Cape’s longest standing, most renowned and glamorous bridal show, is happening once again at the beautiful and upmarket Venue D’Aria in 2019. FAB brings together service providers and products from across the Cape all under one roof and puts visitors in touch with the various experts they need in order to plan their wedding or host a successful event. Attending the expo ultimately saves money, time and possible frustration as visitors will be able to gather advice and inspiration to cover almost every aspect of their planning.